"White’s fascinating window into history held me spellbound, watching two privileged sorority girls run headlong into the brutal history of America’s civil rights movement. This is a book with serious scope and vision, people by characters so flawed and human you can almost hear them breathing. 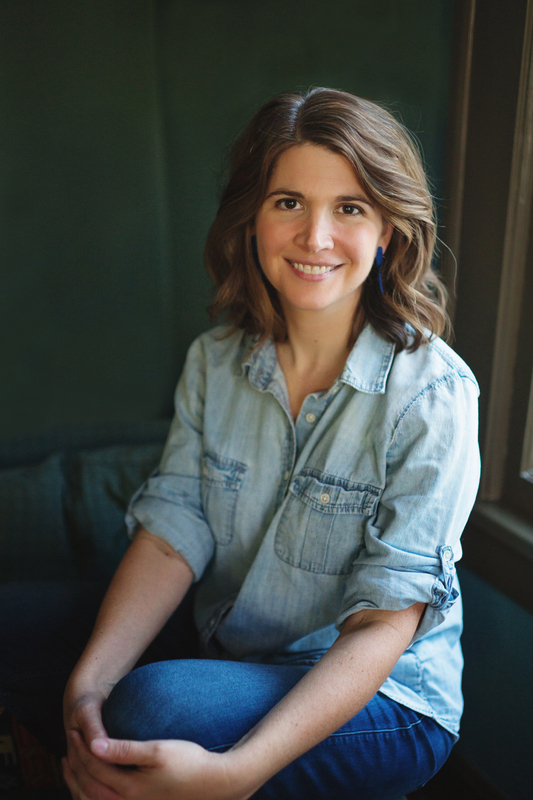 White understands the ways that the past remains alive inside the present; she uses the intensely personal story of how a mother’s choices haunt her child to light up all the ways in which our own country remains haunted by its past. White never shies away from the hard questions, but she also never loses compassion for her flawed, fully-fleshed, oh-so-human characters. Intense, complex, and wholly immersive, WE ARE ALL GOOD PEOPLE HERE is an engrossing tale told by a writer who combines rare empathy with an exquisite eye for detail. I was blown away." 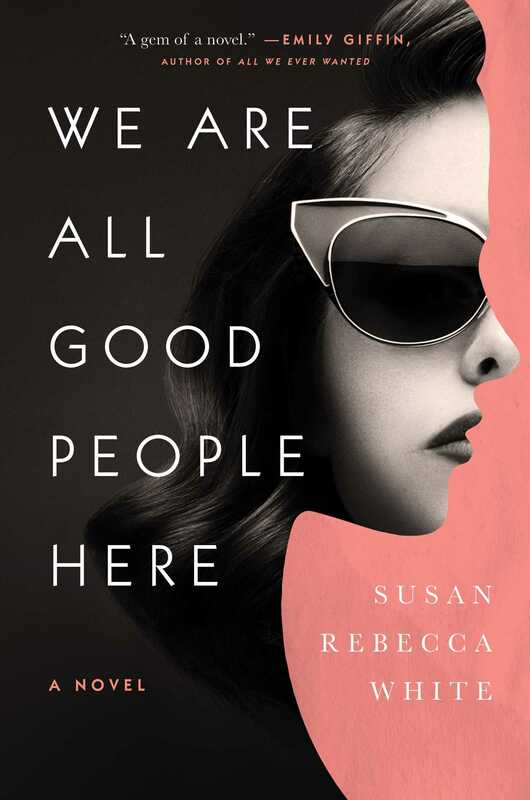 "In Susan Rebecca White's gem of a novel, she weaves together a captivating story of two women who forge a bond as teenagers in the '60s and carry that friendship through a lifetime of social and personal change. This is a meaningful, resonant story about the resilience of friendship, and an artful portrayal of the reckoning when two women's--as well as an entire country's--past finally meets the present. I loved this book."